Better Data Insights. Better Business Decisions. 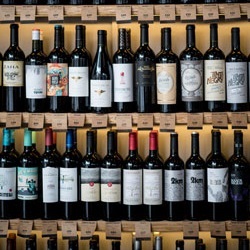 Gary's Wine & Marketplace partnered with Imaginet's BI team to build Power BI dashboards that provided new business insights that they have never had before and that revolutionized their business decision making. 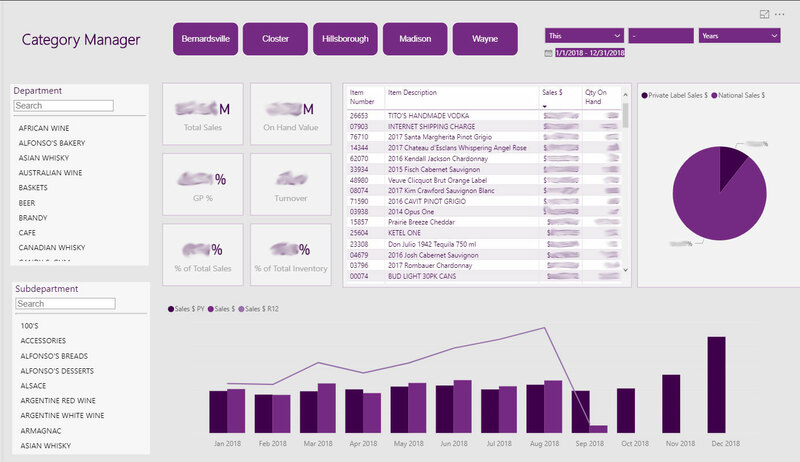 After attending a brief Microsoft Power BI demo provided by Imaginet, Gary and Mike Fisch of Gary’s Wine & Marketplace quickly saw the value of Power BI and the critical business insights that could be instantly gleaned from their sales, product, and customer data residing deep in the database of their Point of Sale (POS) system. 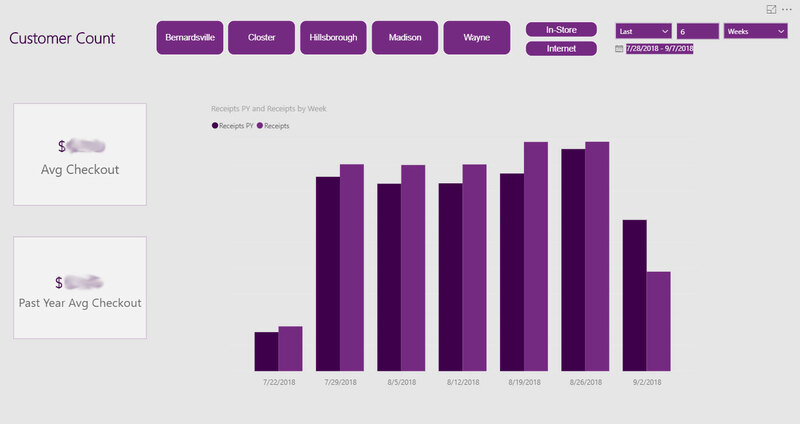 Gary’s Wine & Marketplace immediately partnered with Imaginet and leveraged Imaginet’s 10-Day Power BI Quick Start to jump start their Power BI initiative. As part of this Quick Start, Imaginet worked quickly to configure the required software components, including a data warehouse in SQL Azure, Azure Data Factory to pull the data out of the POS system, and the initial Power BI data model(s) and reports.